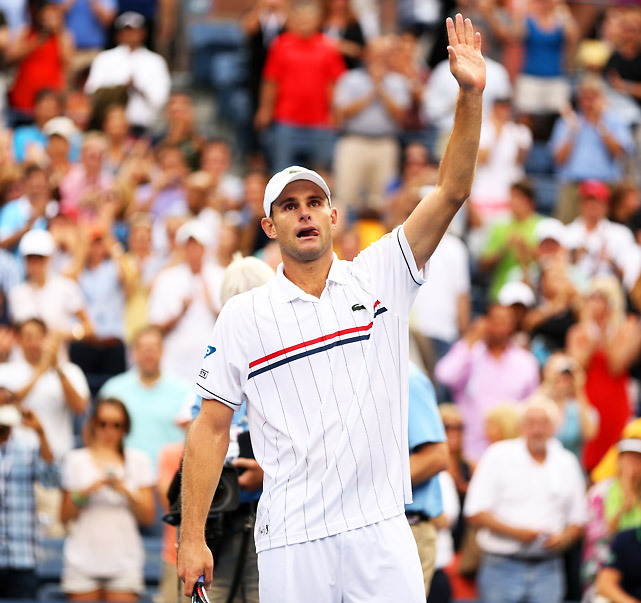 On his 30th birthday, Andy Roddick announced that this year's U.S. Open would be his last professional tournament. Roddick, a former number 1, retires with 32 singles titles, including his career highlight the 2003 Open title. He had said that in a perfect world, the Open is where he would like to end his career. Welcome to your perfect world, Andy.